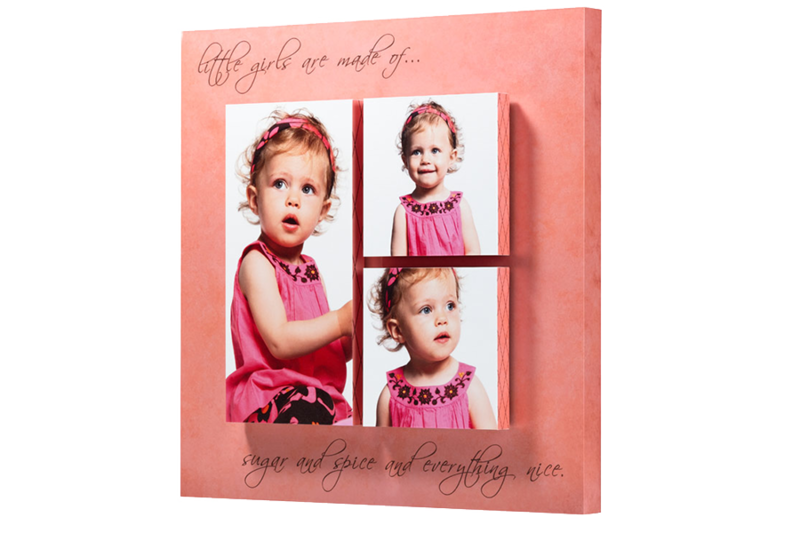 Wall displays options for every situation. 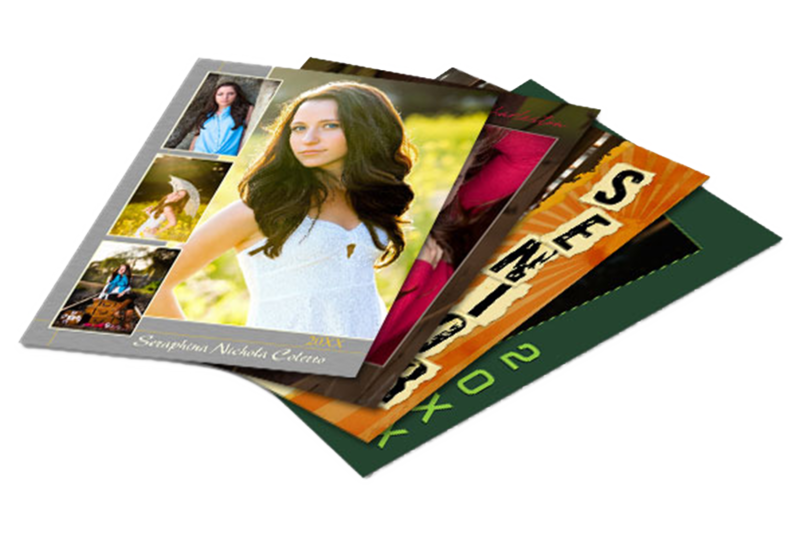 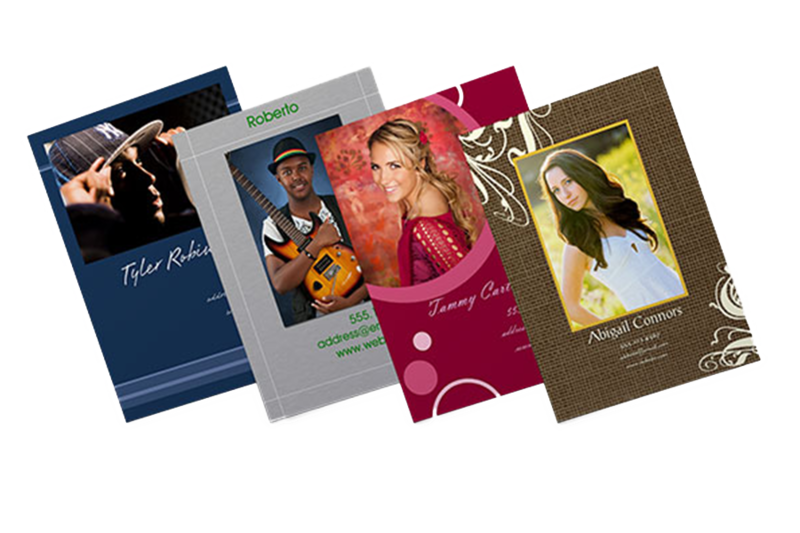 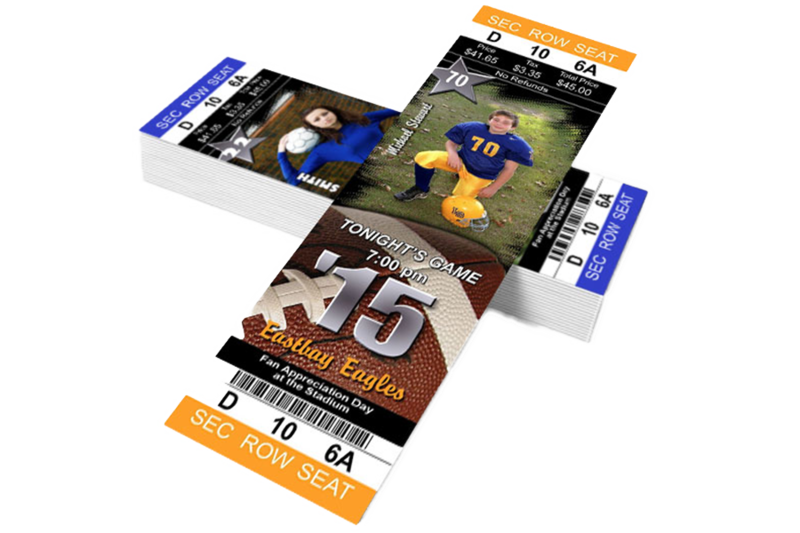 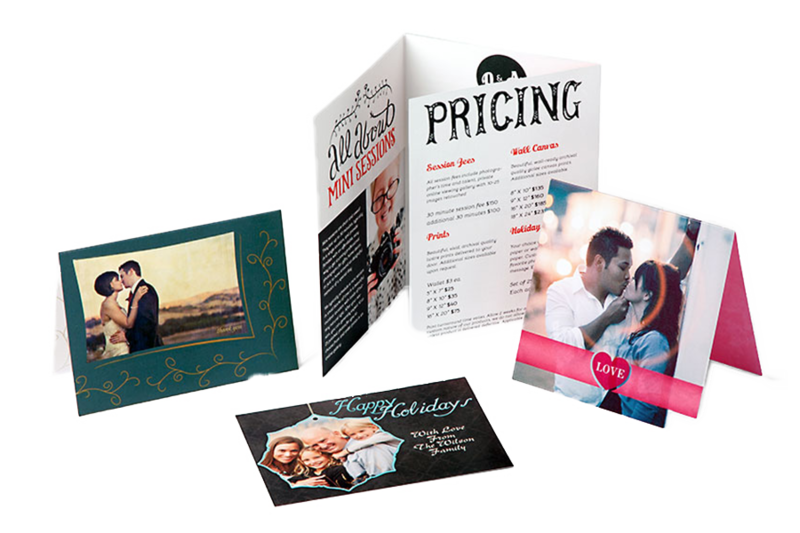 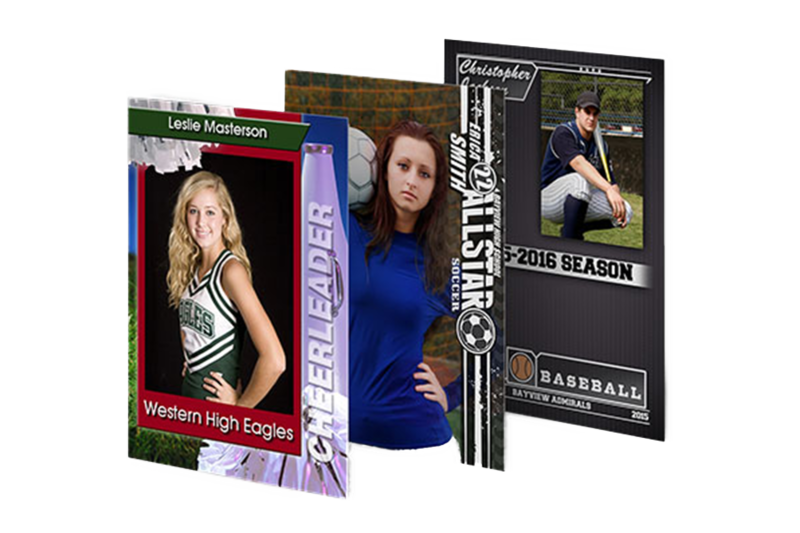 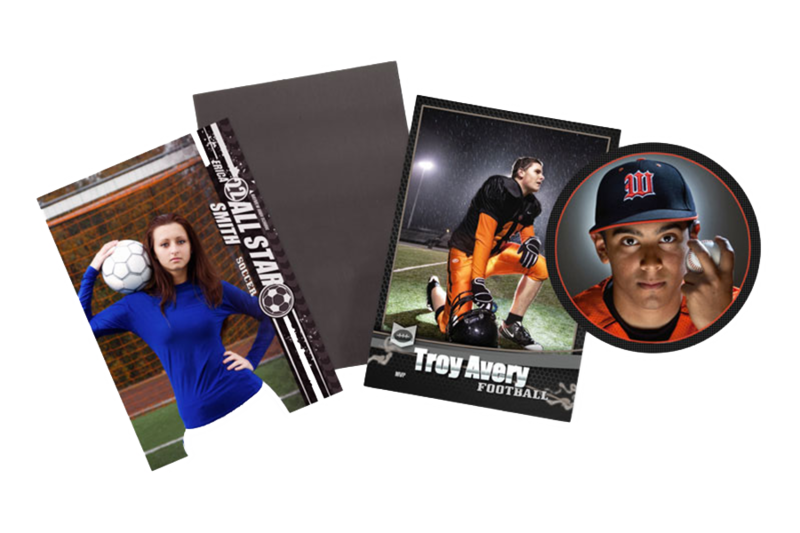 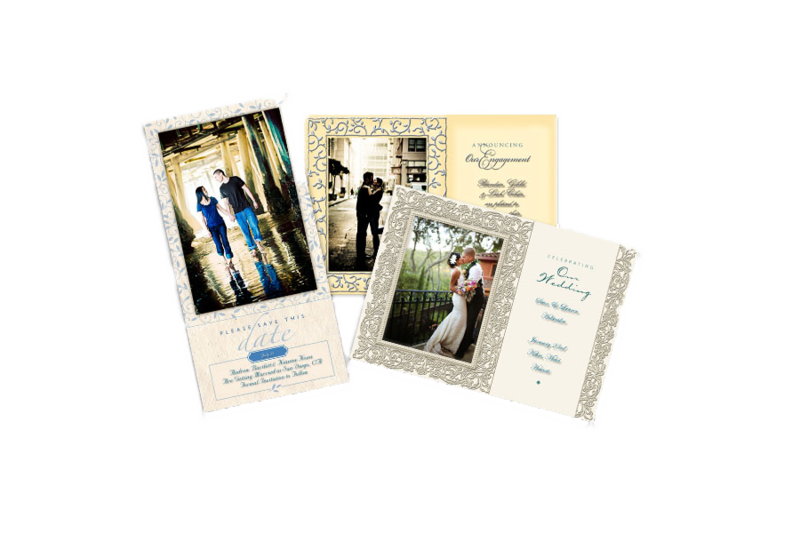 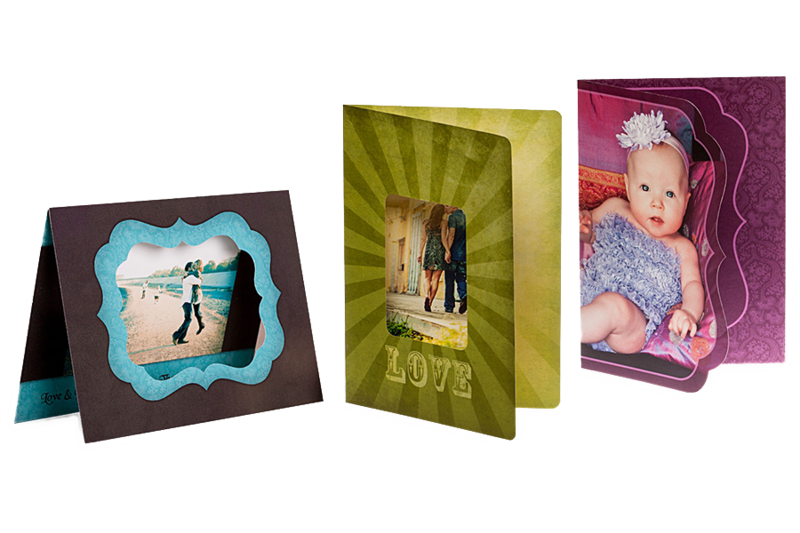 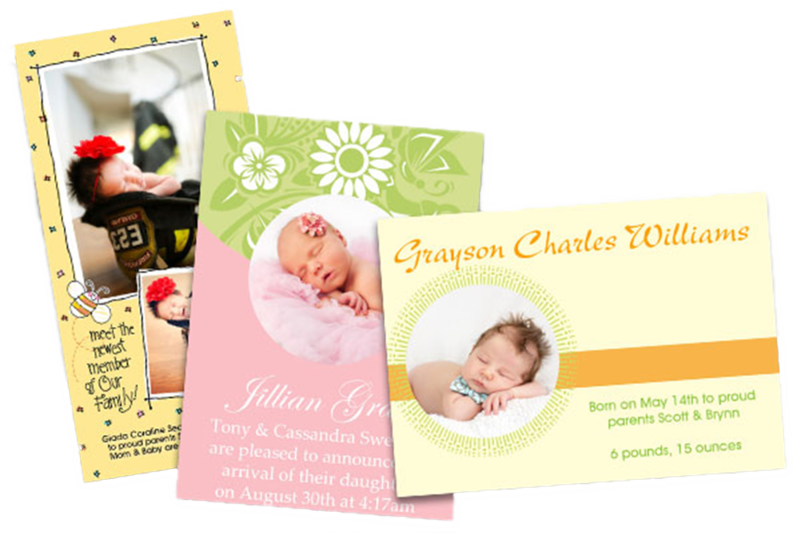 Quality photo cards for every occasion. 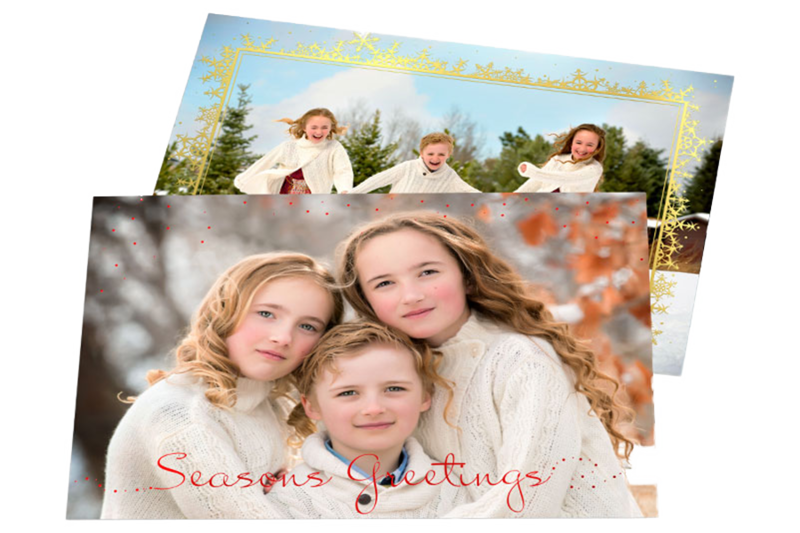 May your images be a merry. 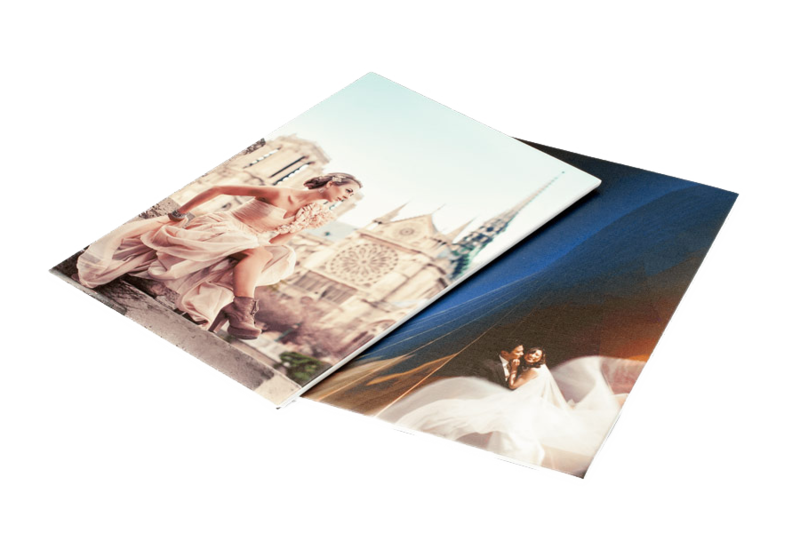 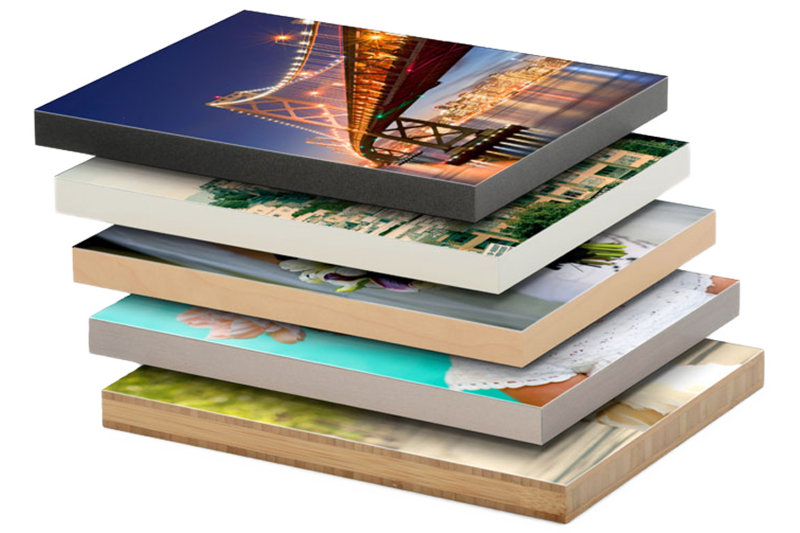 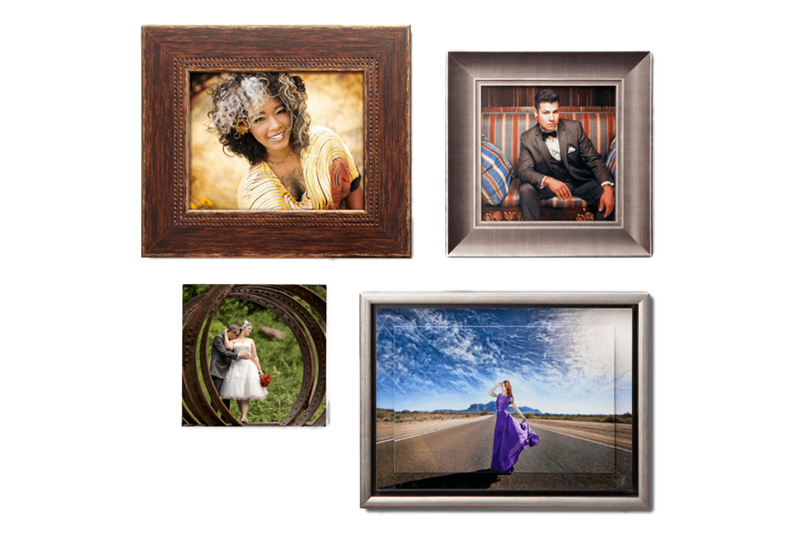 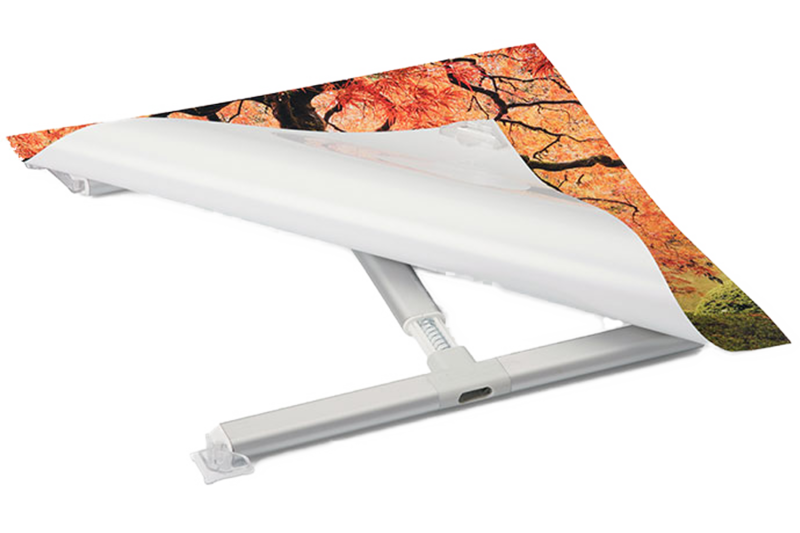 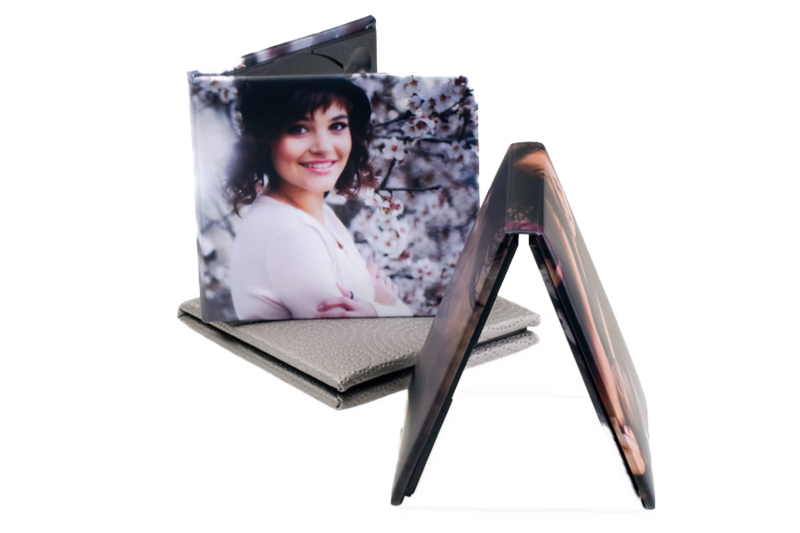 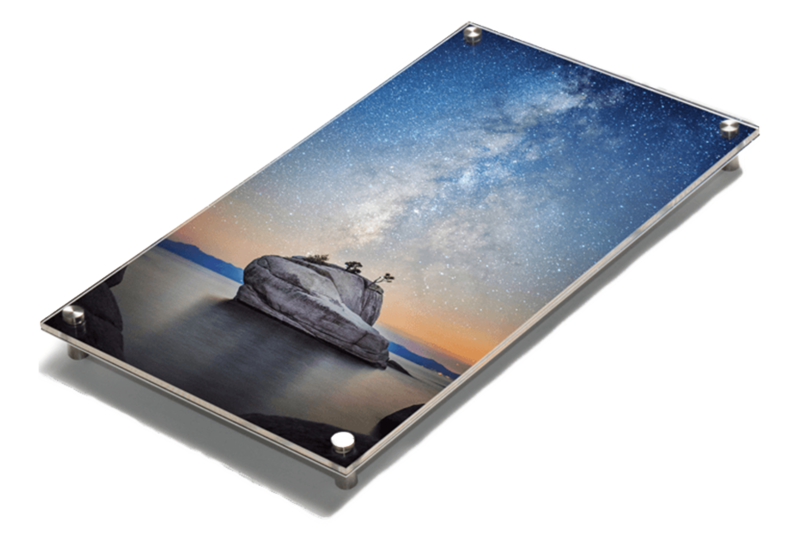 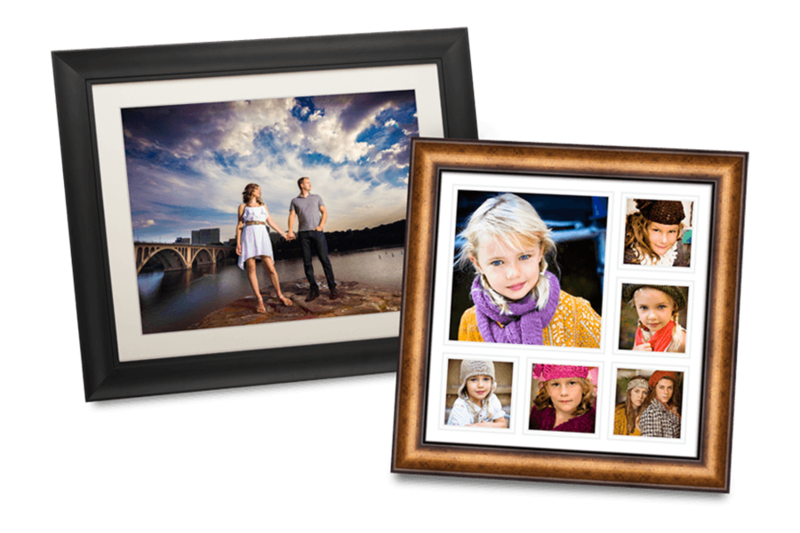 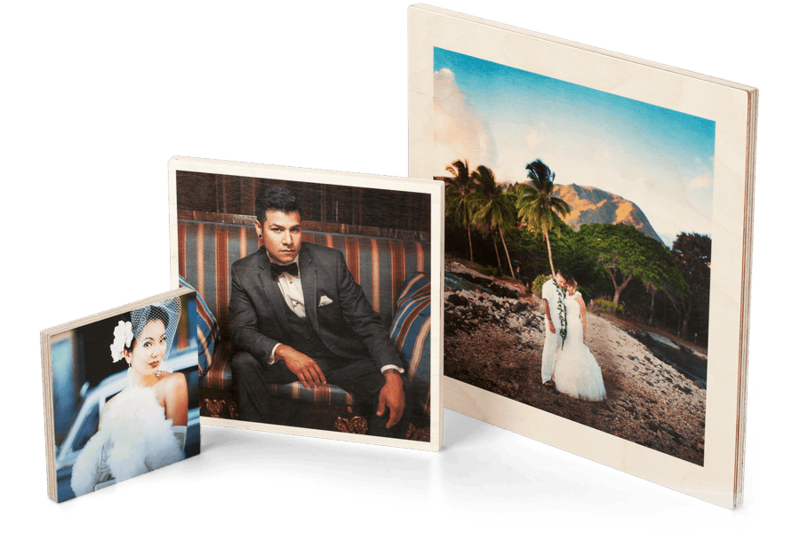 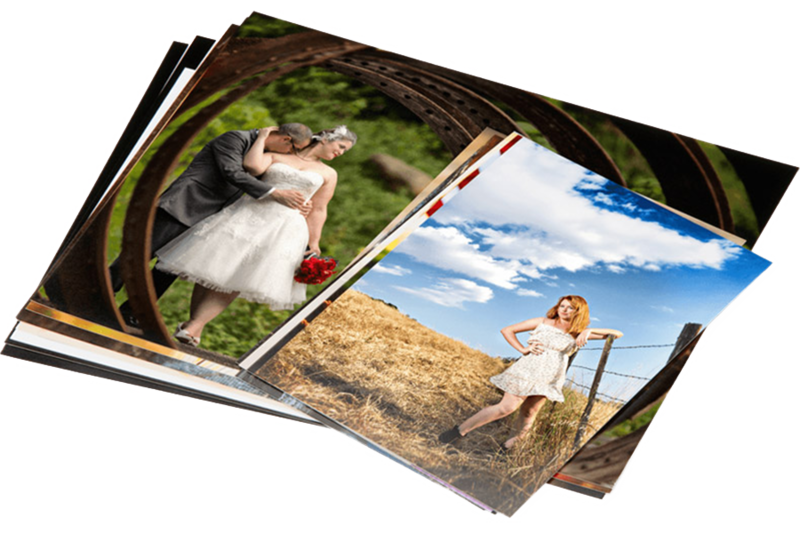 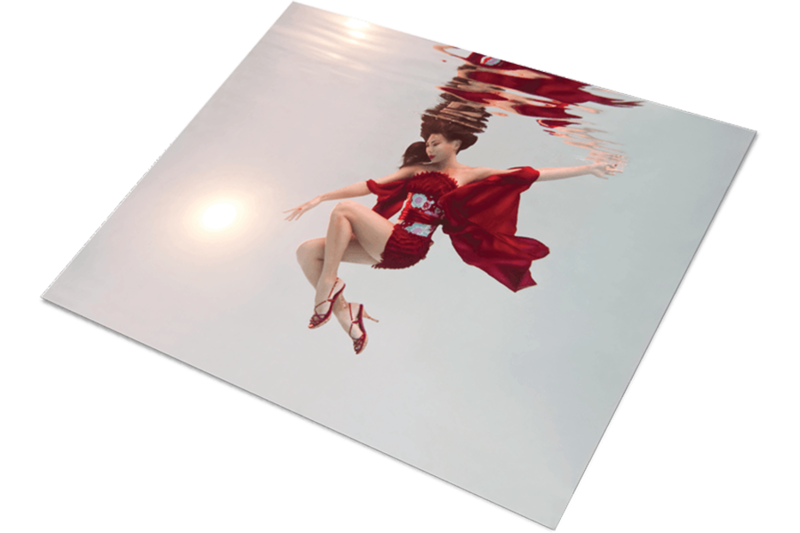 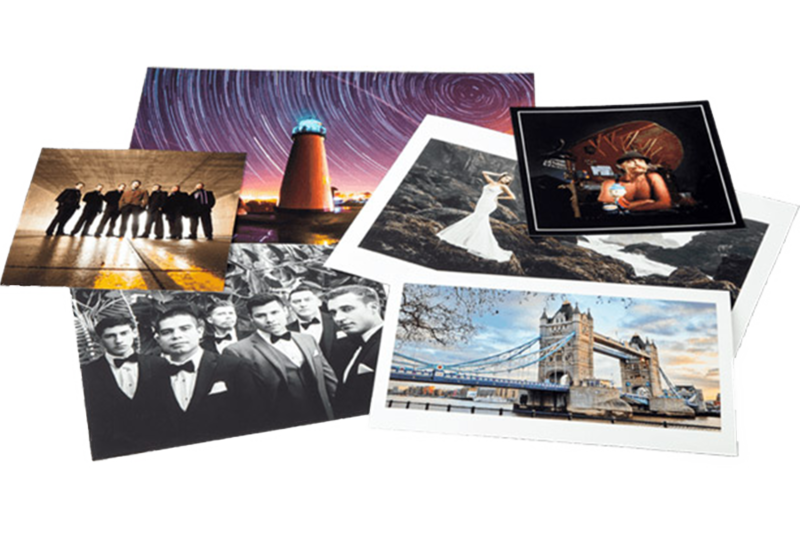 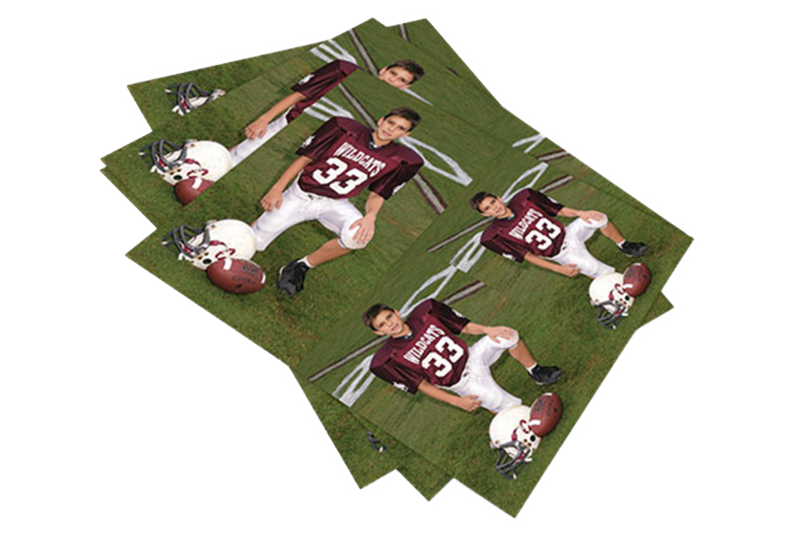 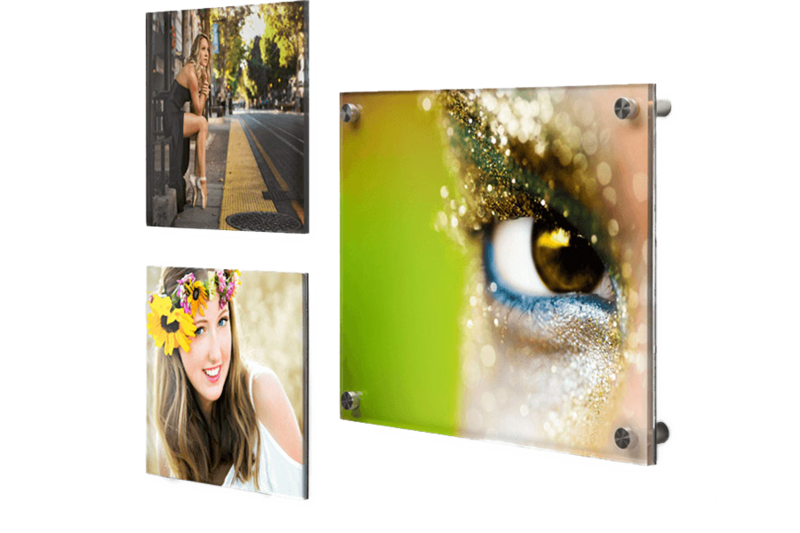 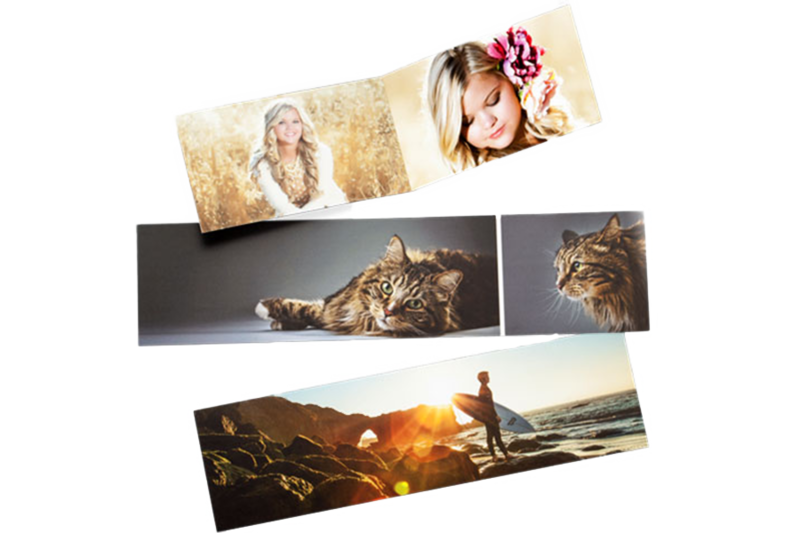 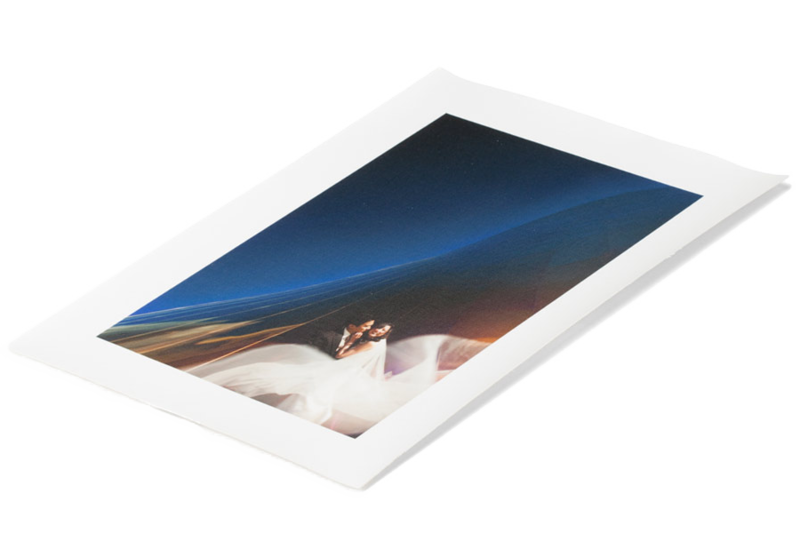 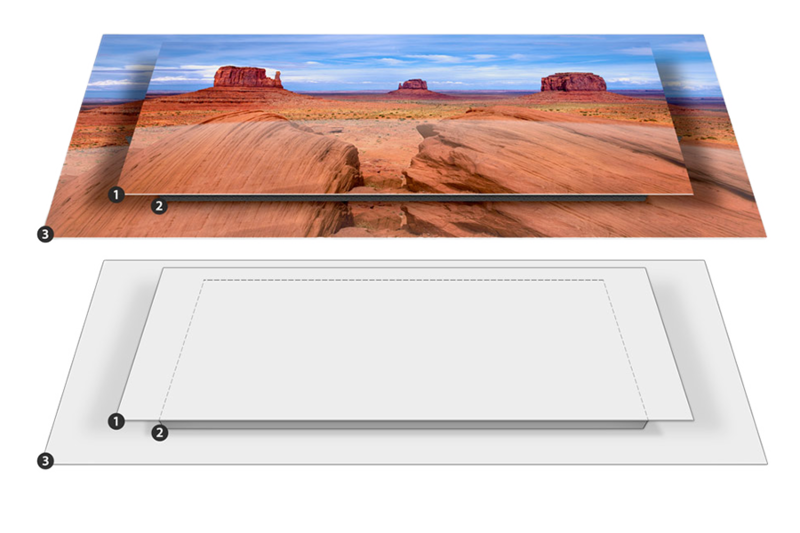 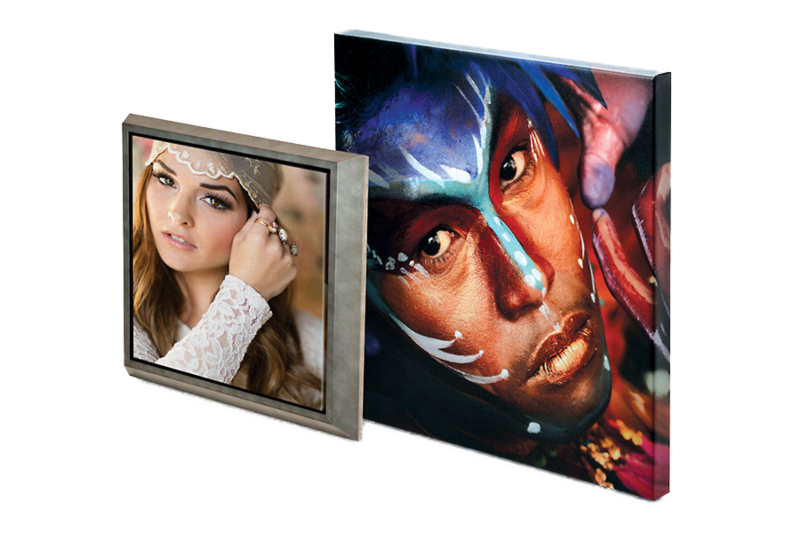 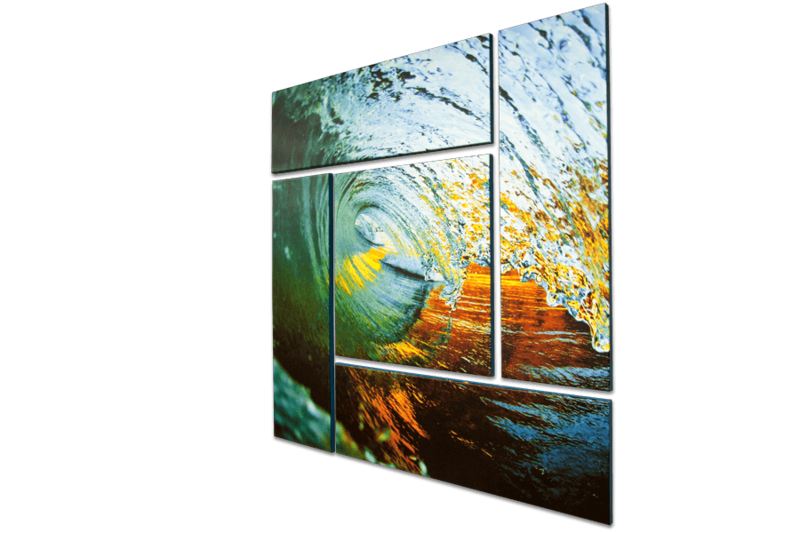 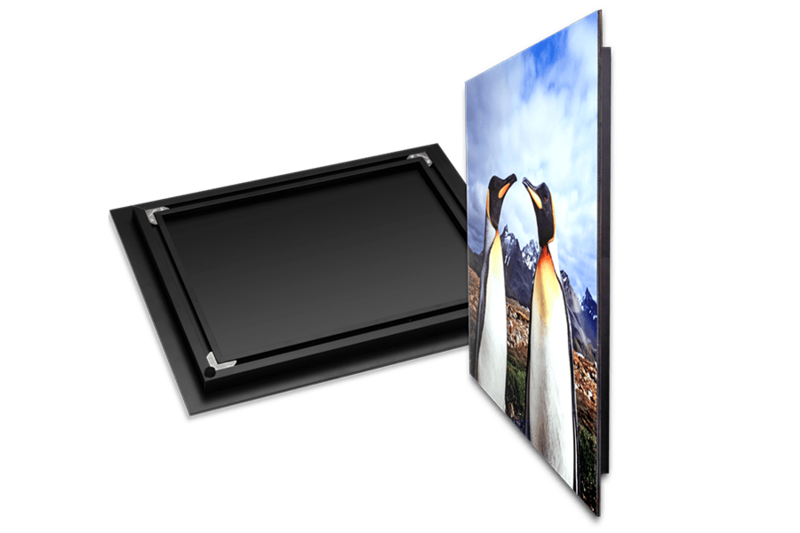 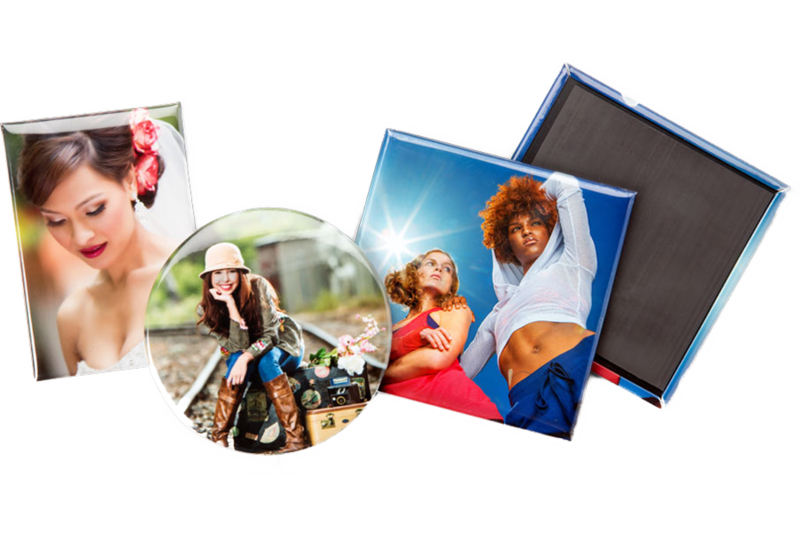 High quality professional photographic prints, mounting and finishing options. 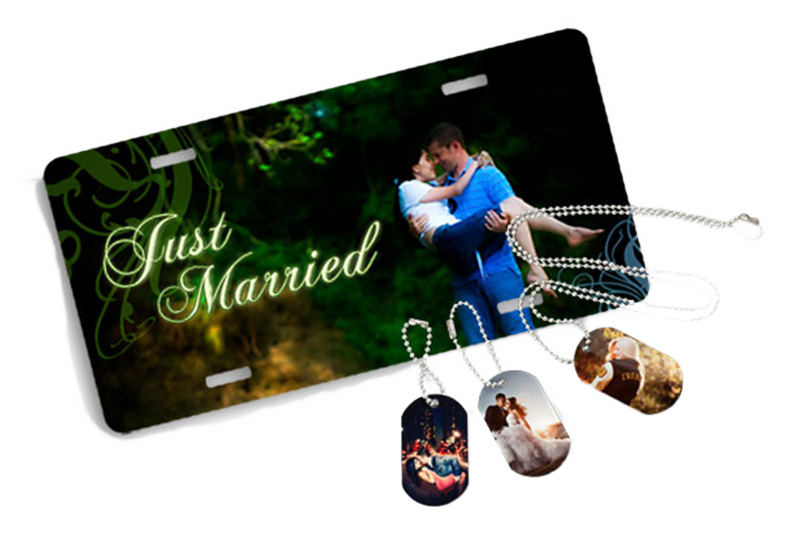 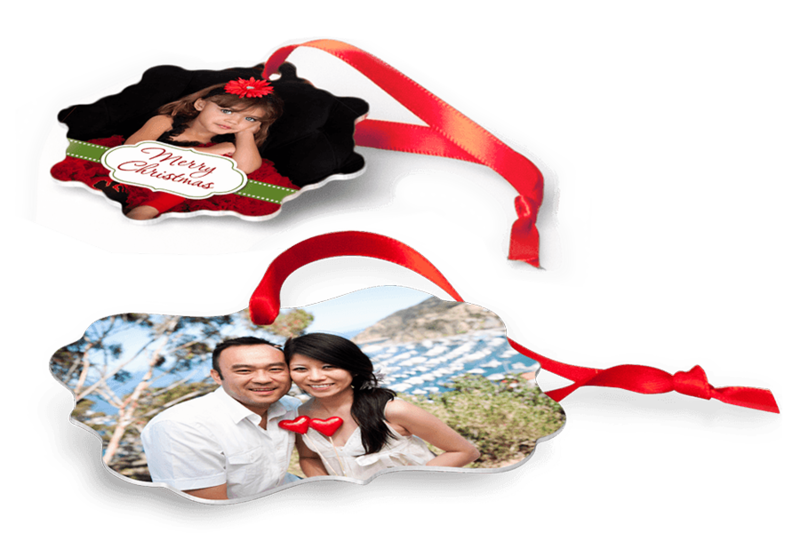 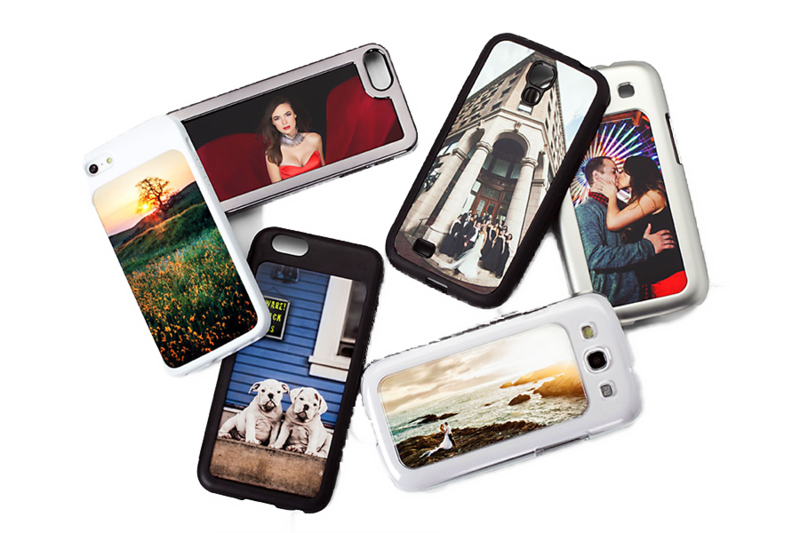 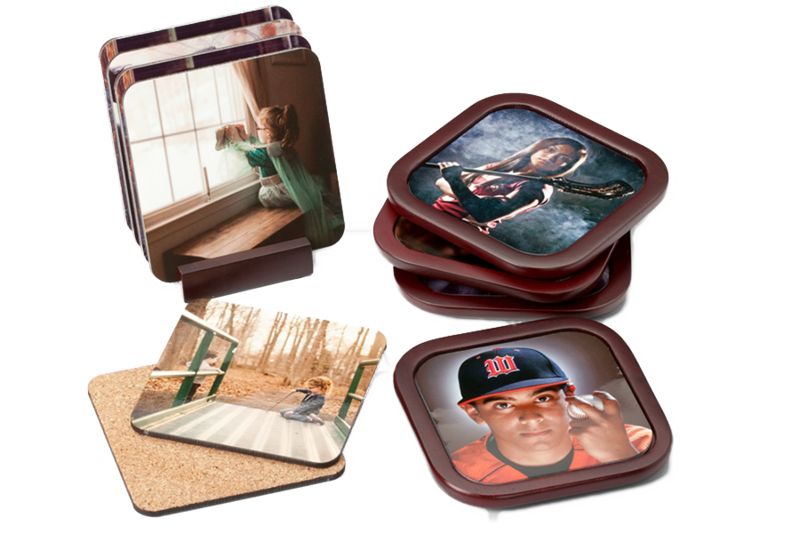 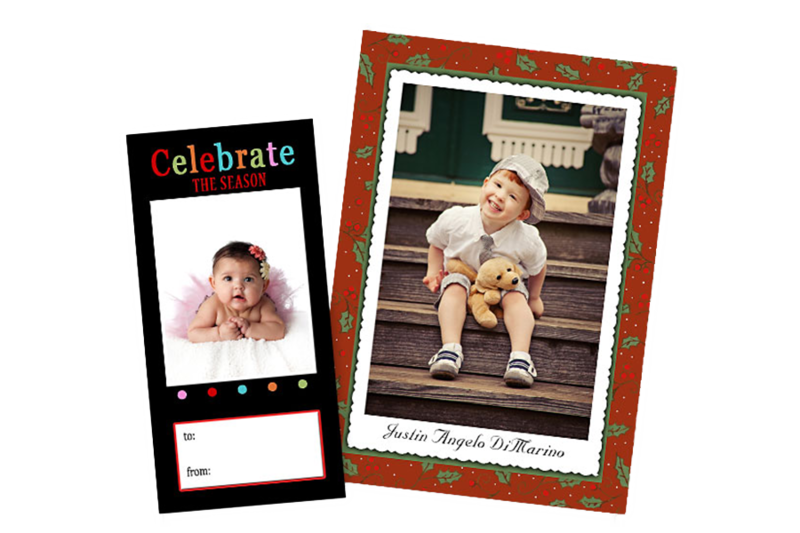 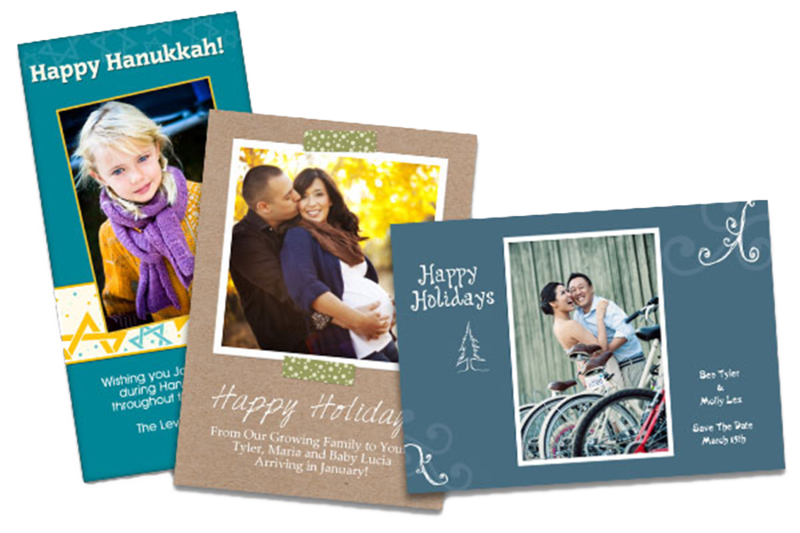 Elegant and personalized products for presenting your gifts to family and friends. 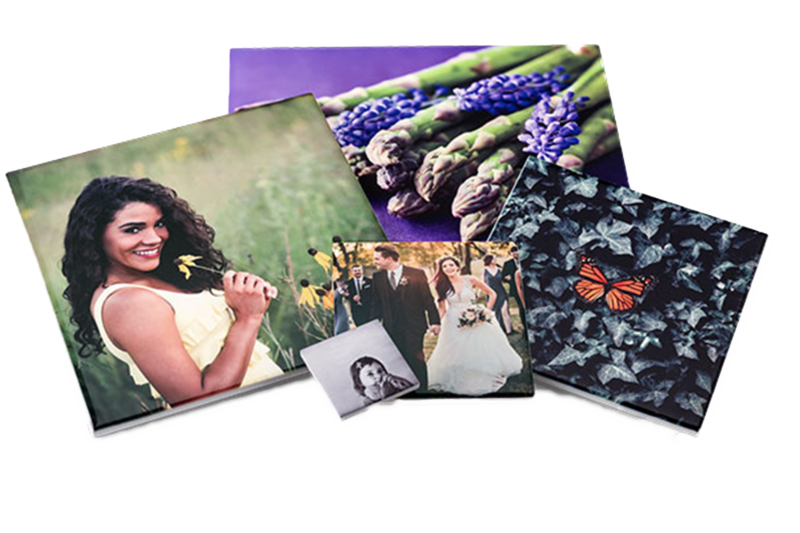 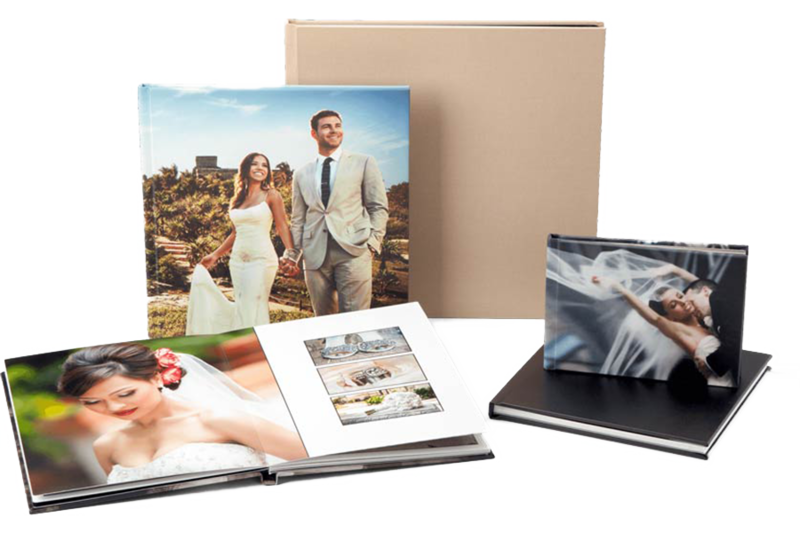 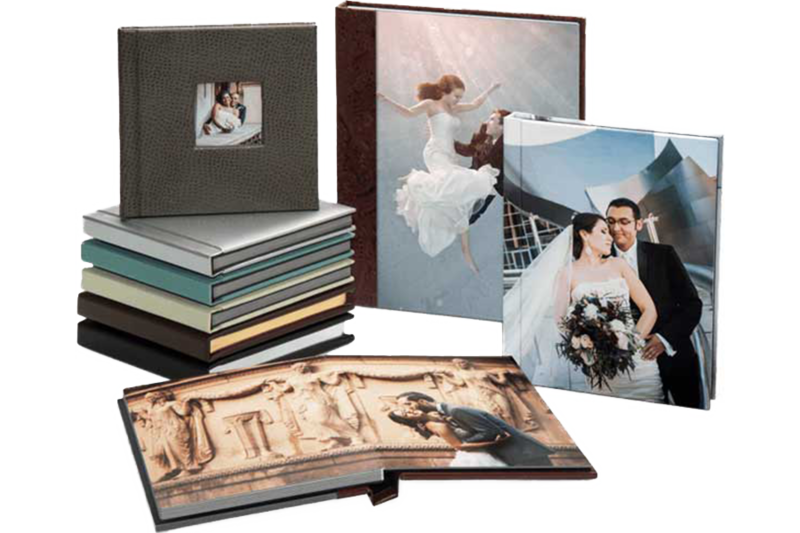 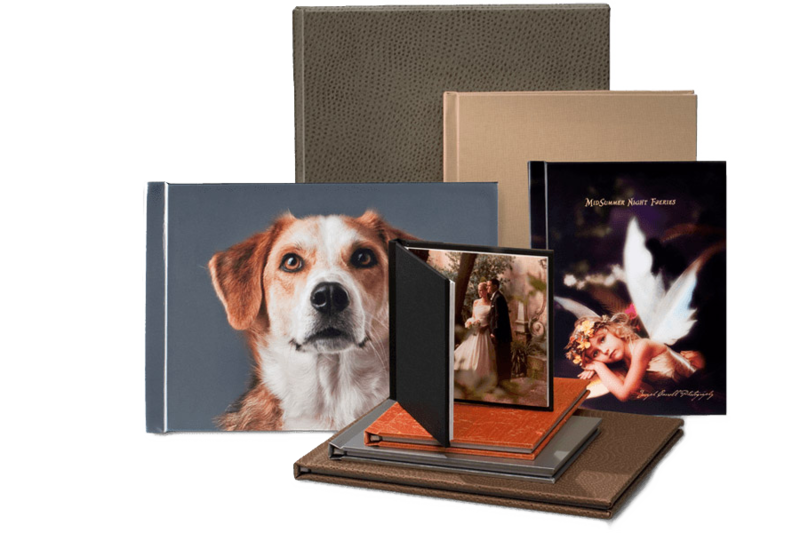 Turning pages of quality press printed photo books. 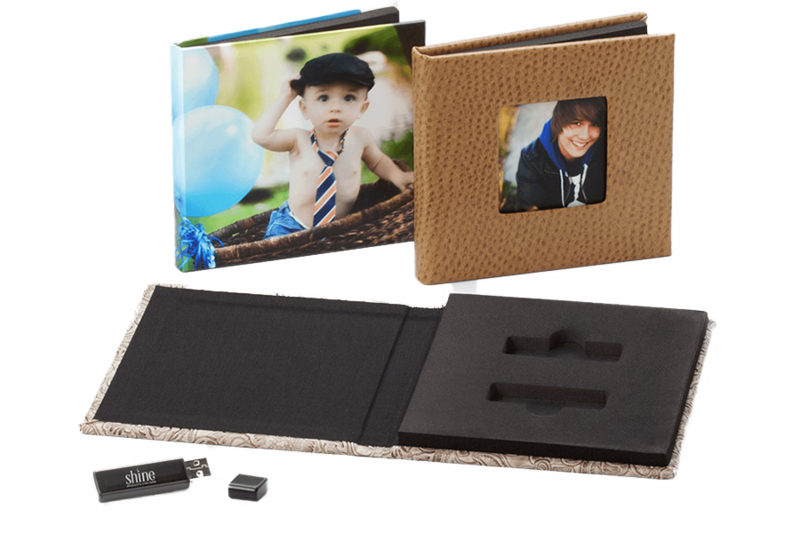 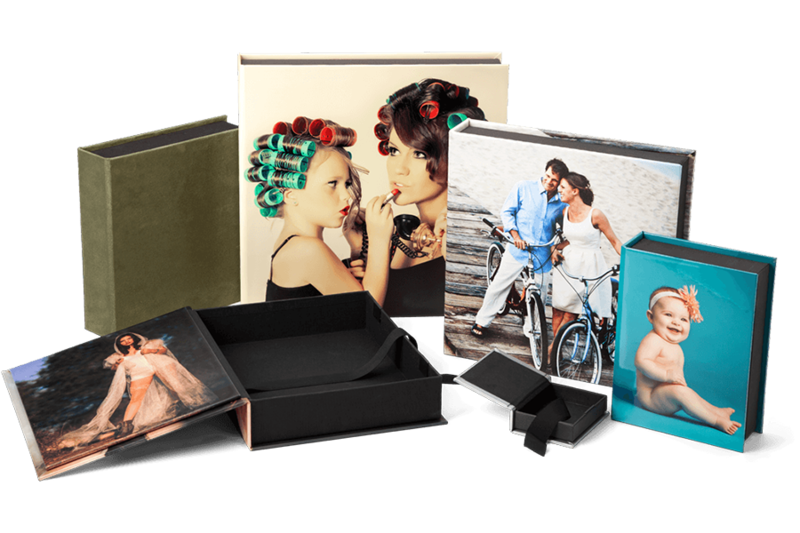 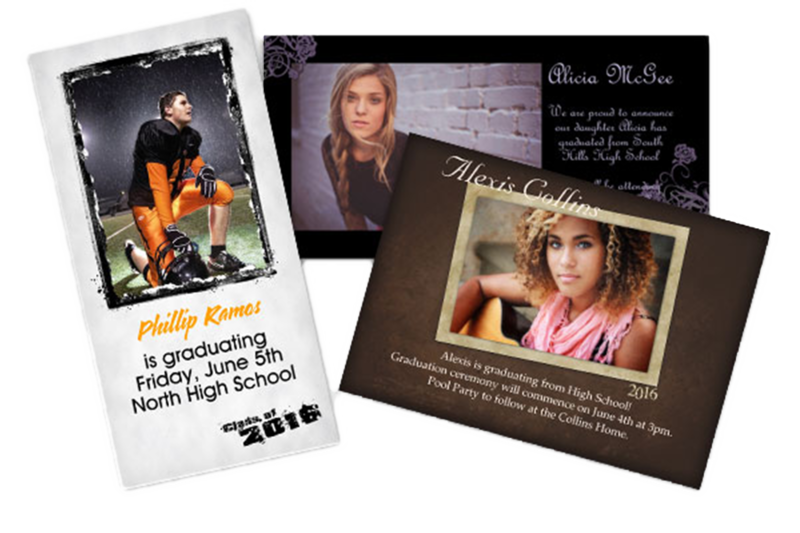 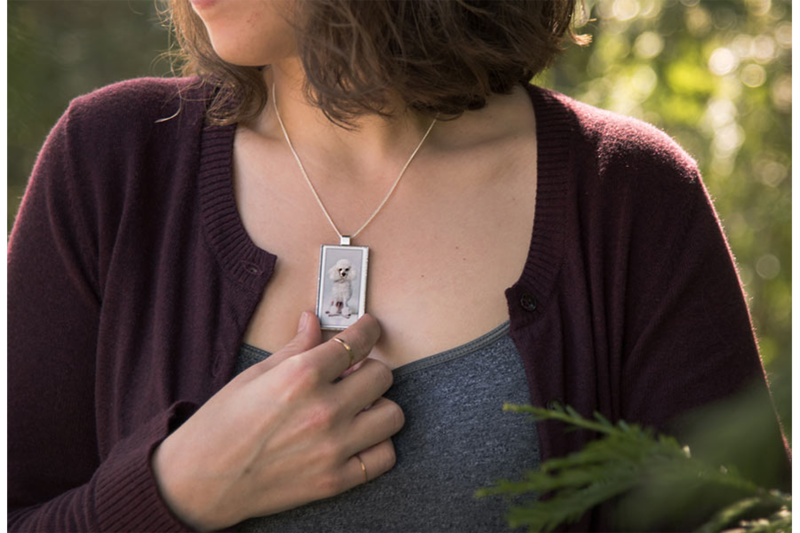 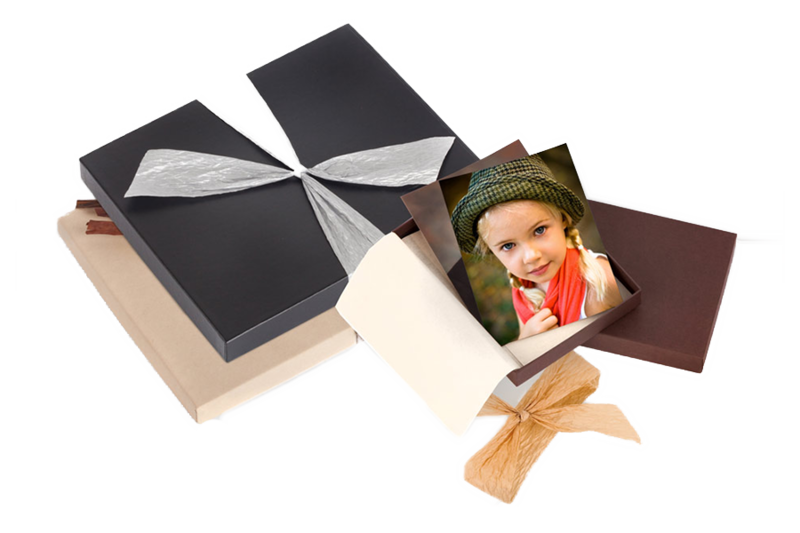 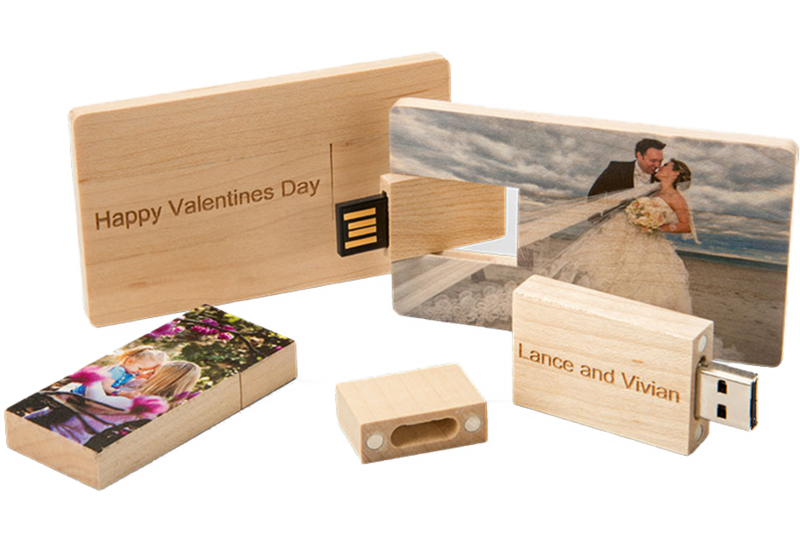 Give mementos that will be cherished for a life-time. 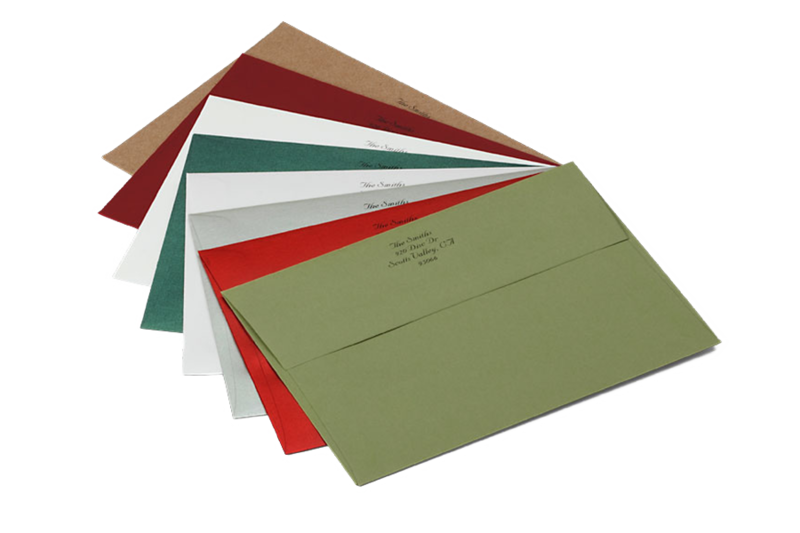 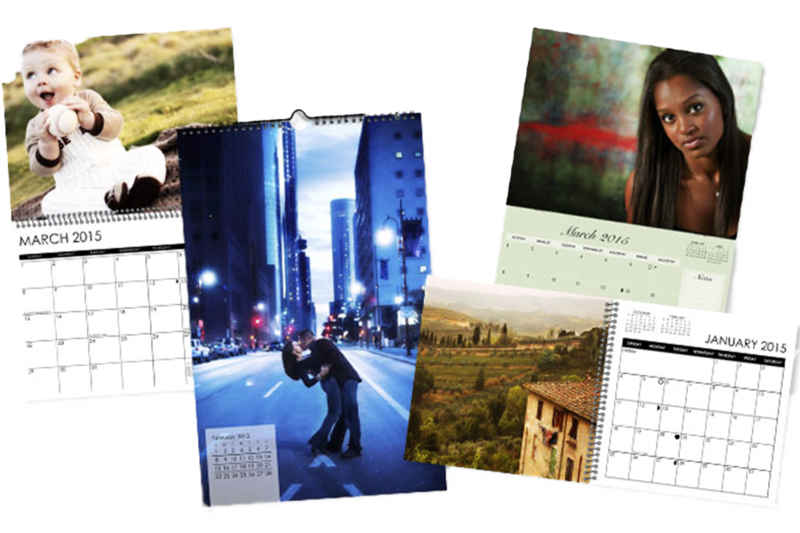 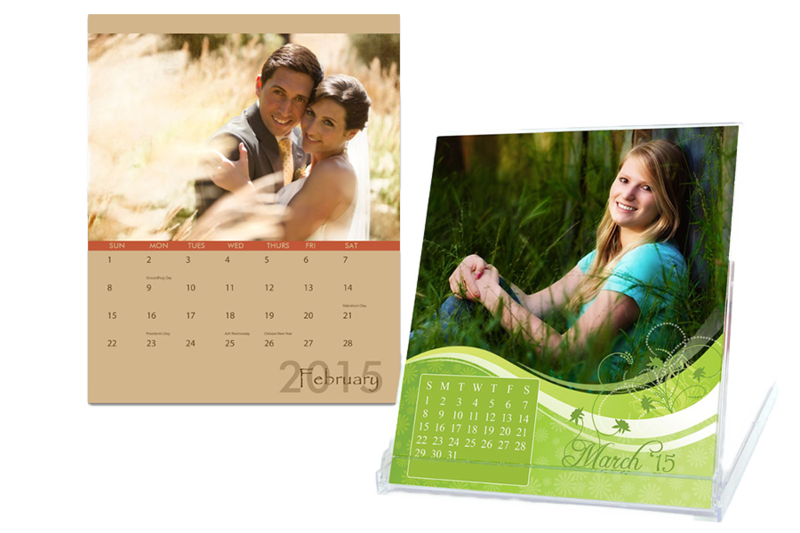 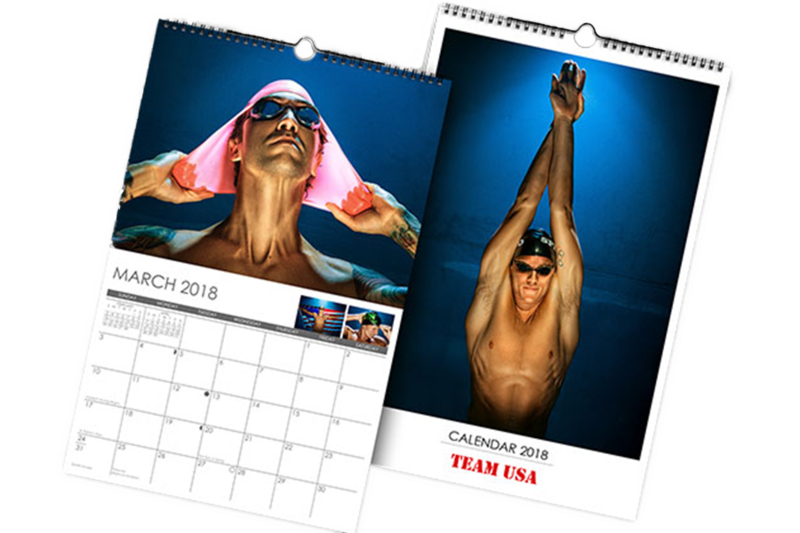 Personalized monthly, quarterly and annually calendars for walls and desks. 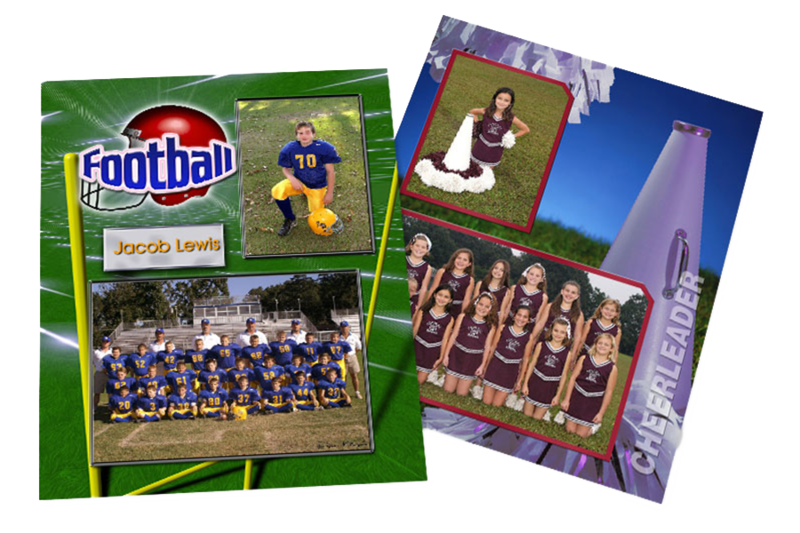 Sports, dance and anything else you need for school.